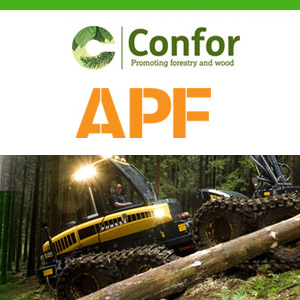 Did you see us at the APF exhibition? treeshears.co.uk is a trading division of Practicality Brown Ltd, no burn Scrub & Tree Clearance experts. Practicality Brown - Mechanised Tree Clearance Contractors who also offer operated Tree Shear Hire, Forestry Mulcher and Whole Tree Chipper Hire.